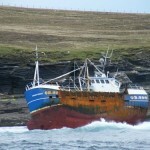 The 62 foot long fishing vessel Golden Promise ran aground off the island of Stroma, Pentland Firth, Scotland. 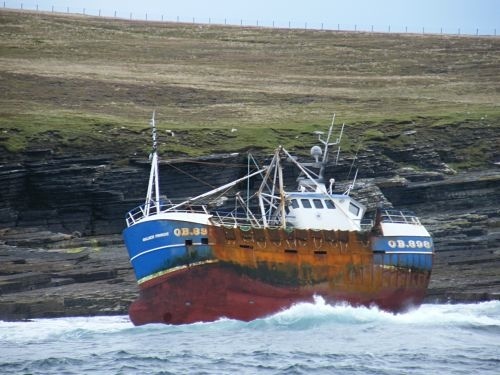 The fishing vessel listed over to starboard and crew prepared to abandon ship. 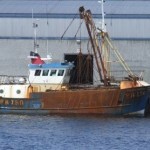 The master sent out a distress call to Aberdeen Coastguard. The Coastguard sent out a helicopter while the Longhope and Thurso lifeboats were launched. The RNLI lifeboats reached the scene, but the surf made it impossible to transfer the crew safely. 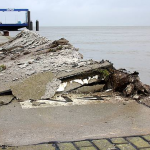 The crew on the Golden Promise waited until the rescue helicopter reached the scene. 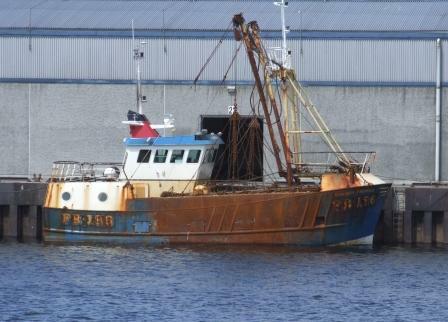 It winched the five crew off the fishing vessel and took them back to Lossiemouth. The Golden Promise is being monitored for any possible pollution being released. No reports of injuries. 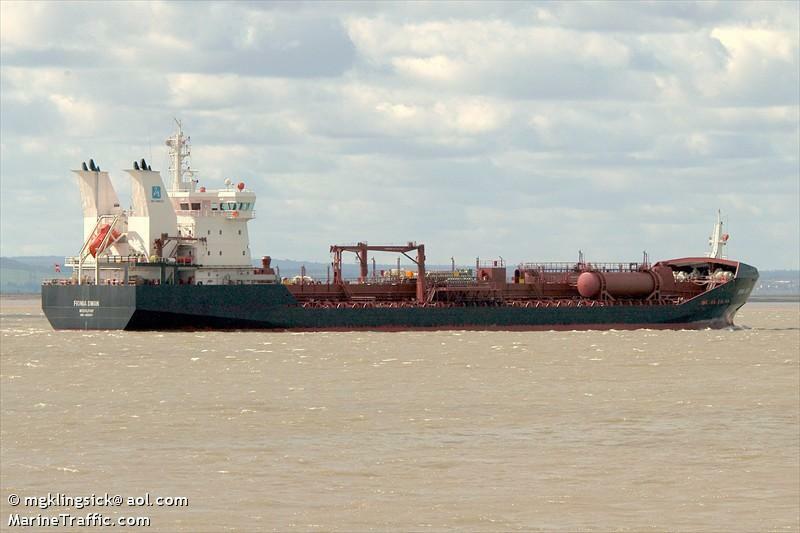 The 15609 dwt chemical tanker Fionia Swan allided with the Steubenhoft pier at Cuxhaven, Germany. The Fionia Swan was unable to slow when its main engine failed. 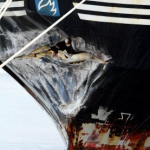 The crew attempted to stop the tanker by dropping the anchor, but this also failed. 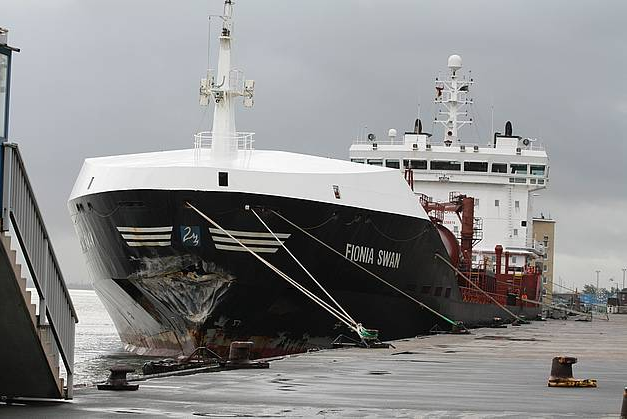 The Fionia Swan’s bow struck the quay. 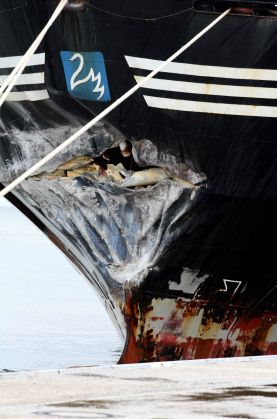 The bow suffered a two meter long gash while portions of the quay was damaged. No reports of injuries or pollution being released. 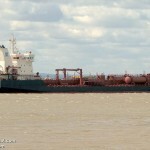 The tanker was allowed to proceed to Poti. 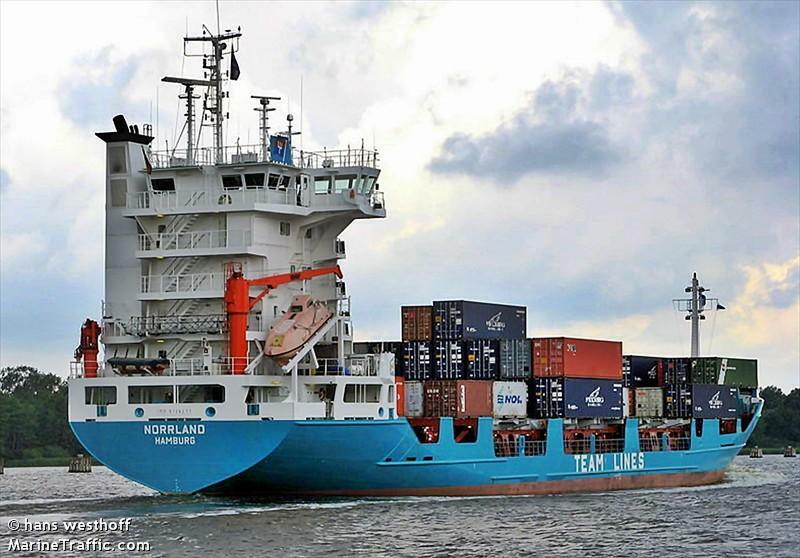 The 101 meter long, 5220 dwt boxship Dornbusch allided against the middle wall of the south lock in the Kiel Canal at Brunsbuettel, Germany. 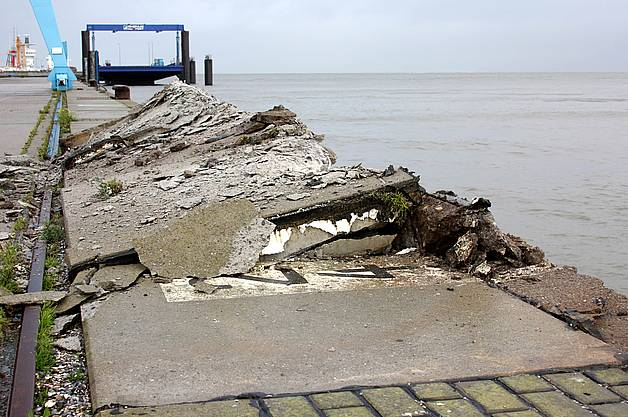 The boxship suffered only slight damage and was allow to proceed after the Water Police had completed their investigation. 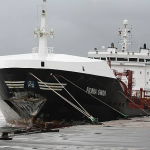 The Dornbusch was scheduled to sail to Fredericia from Hamburg. No reports of injuries or pollution being released.